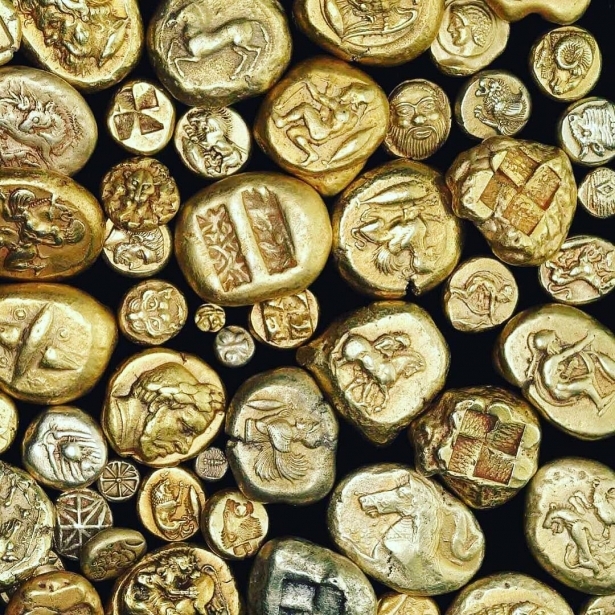 Gold has attractive aesthetics and high ductility. The noble yellow metal is often used in the production of modern technology and equipment, which can be distinguished by its spectacular design and high price. We tell about expensive devices that will surprise ordinary consumers and will appeal to the collectors of precious gadgets. Japanese firm Anodic Supply, in cooperation with former Sony technical director Michio Sakamoto, developed a unique audio system called River's Tone. The kit includes two speakers and an amplifier. Their exterior is made of 24-carat gold and is encrusted with 40 diamonds. The creators of premium equipment assure that the golden speakers are characterized by the sound of the highest quality, the sound signal turns out to be clean and clear at the output. 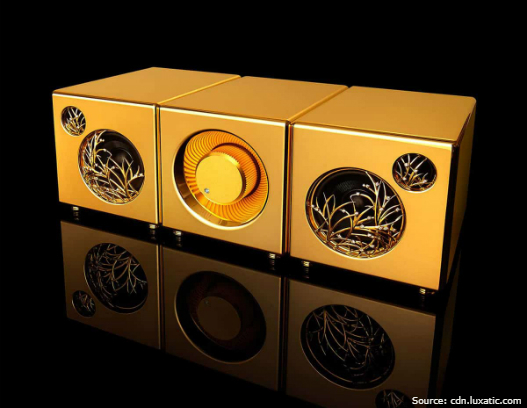 The price of precious speakers — 4,9 million dollars. In the photo: the speakers are classically shaped and have a spectacular front panel trim. One of the attributes of a wealthy businessman is an expensive wristwatch. Rich people have a few of such accessories at their disposal. These are often not just expensive watches of the famous brand, but golden ones, thus one needs to have a special storage for luxury wristwatches. 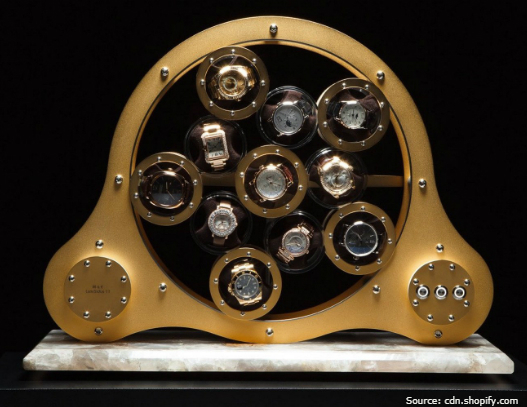 The device LumiSidus 11 has been created to meet the demands of discerning people, — a special mechanism for the automatic winding of the wristwatches. 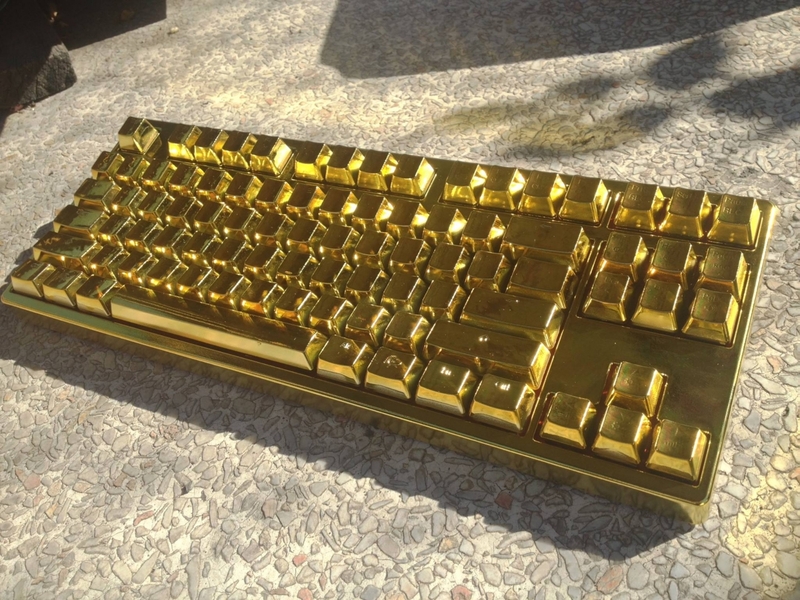 The case of an unusual device is covered with 24-carat gold. The price of LumiSidus 11 is 43,000 dollars. In the photo: a useful device LumiSidus 11 is designed for a set of 11 watches. The process of winding is absolutely noiseless. Computer Choppers has released a golden version of the Xbox 360 game console. The console is covered with 24-carat gold and can also be decorated with precious stones upon the client’s request. The price of Xbox 360 Gold Edition is 4,999 dollars. 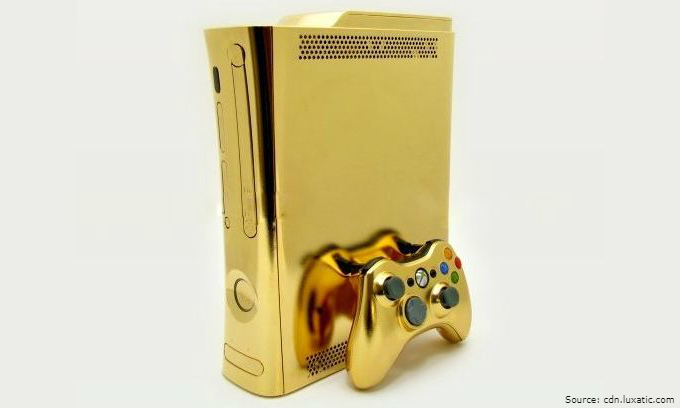 In the photo: the golden prototype of the Xbox game console is an indicator of the player's high status. In 2014, the German team won the World Cup and was ranked first in the FIFA ranking. The Beats Electronics team decided to congratulate the football team personally by sending an expensive gift to the coach and players — an exclusive model of the Beats Pro headphones. 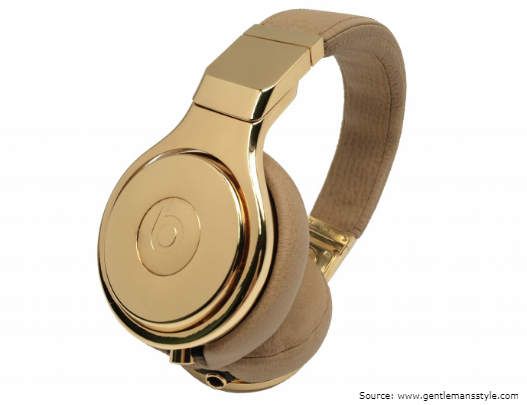 Headphones are made of 24-carat gold and decorated with natural leather. In the photo: an exclusive by Beats Electronics — Beats Pro wireless golden headphones. Spinners are very popular today. In 2017, Forbes magazine called this device "a mandatory office toy of the year." 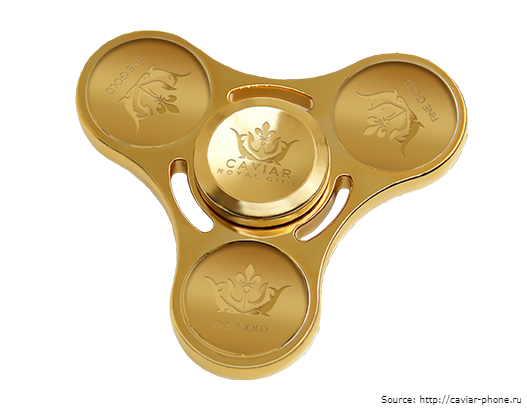 Russian company Caviar, which specializes in the precious decoration of smartphones, released a gold-plated spinner — Spinner Full Gold, made of the yellow metal. 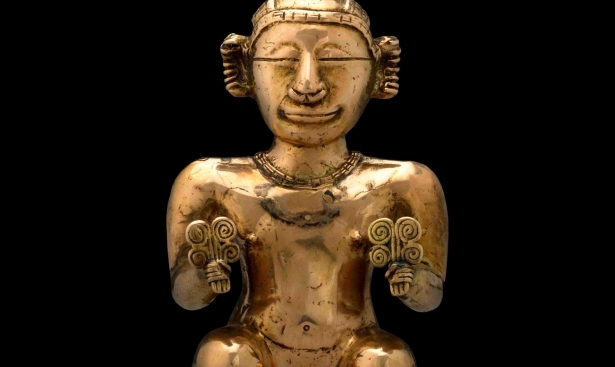 It is comprised of 18-carat gold and weighs 100 grams. The price of the precious toy is 16,000 dollars. In the photo: a stylish and expensive spinner is designed to attract the attention of very wealthy people. The precious yellow metal is an indicator of status and financial well-being. 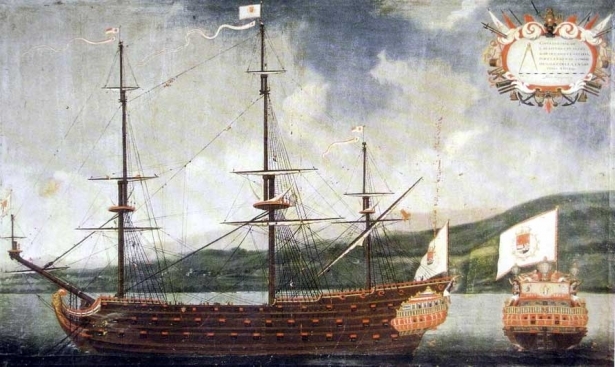 The demand for gold is steadily growing. Gold bars serve as the best tool for preserving and accumulating your capital.